The days of having to worry about the excessive excavation needed to install and/or repair plumbing pipes are gone. The new, cutting-edge trenchless method avoids the need to dig trenches in your yard and landscape. Instead, it features a non-invasive, cost efficient method that is all executed from above ground. Nu Flow Phoenix is proud to offer businesses and residents throughout Glendale, Arizona this trenchless repair method, providing you with the best in the plumbing market. For repairing and replacing pipes, Nu Flow Phoenix uses a cured-in-place pipe lining, also known as CIPP. CIPP uses an epoxy resin that coats a felt tube and is then inserted into the broken or damaged pipes. This resin coats the inner walls of the broken pipe and quickly hardens, forming a new pipe within the old one. This new pipe is guaranteed to last you upwards of 50 years due to its durability and excellent flow capability. Unlike other, older methods, CIPP is a trenchless technique that avoids the need to dig up and manually replace pipes in and around your home, which saves you time and money during stressful repair jobs. Pipes that are too damaged to use the CIPP epoxy resin on can still be fixed trenchlessly. These very damaged pipes are broken apart using a bursting head fed into the line and new piping is inserted directly behind to take its place. This is often known as pipe bursting, and it ultimately removes one set of pipes to replace it with a newer set. This method, much like the CIPP technique, avoids the need to dig up your pipes and manually replace them. This newer trenchless method not only saves you time and money, but avoids the need of disturbing your yard or landscape by digging trenches. 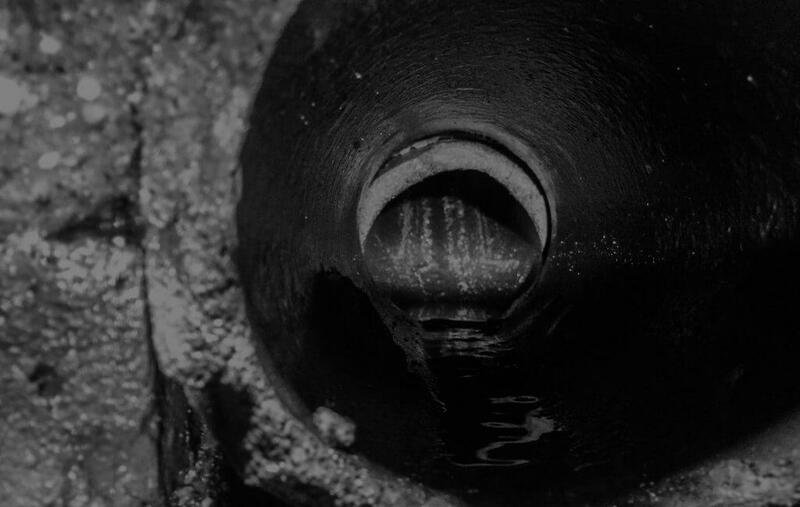 Nu Flow Phoenix also offers trenchless camera inspections which eliminate the guesswork and need to dig up your pipes to physically inspect them for any problems. Camera inspections are performed using a long, thin, flexible cable affixed to a high resolution camera that is inserted into any drains or pipes that are suspected of having a possible clog or leak. A clear image is then sent to the expert technician’s monitor for him or her to view and determine the cause of your plumbing problems. This service takes the guesswork out of finding the cause of your plumbing issues, allowing our experts to precisely determine if and where your pipes need repairs. If you suspect there to be something wrong with your plumbing and you live in the Glendale, Arizona area, call Nu Flow Phoenix now before your minor plumbing problems becomes a major issue. Gone are the days when plumbers needed to excavate to assess and access your Glendale, AZ pipes. Call us today to see what trenchless technology can do for your pipeline. Reach a qualified support representative by filling out the form below or calling us at 480-508-6634 and we'll be happy to assist you with all your plumbing repairs.